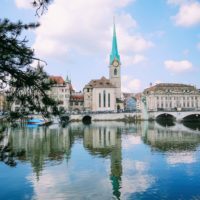 Italy is such a beautiful country to explore, from its gorgeous lakes in the north, the beautiful towns of Cinque Terre to the picturesque charm of Sicily, it really is one of Europe’s most diverse countries to visit. 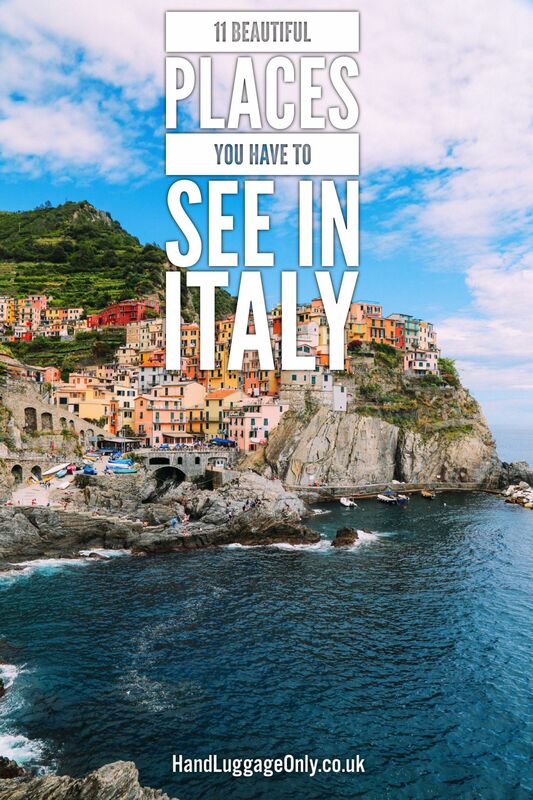 Just like every, new and exciting place, Italy is a total treasure trove of places you’ll want to see, especially if it’s your first time heading to the country. One of the things I love most about Italy is its diversity. 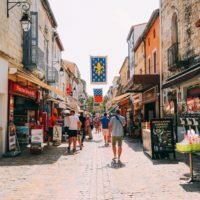 Take, for instance, the north from the south – they may well speak the same language but the countryside, towns and even the culture are markedly different, which can only be a good thing. Travel is all about experiencing new and exciting places… and Italy has plenty of opportunities for that. 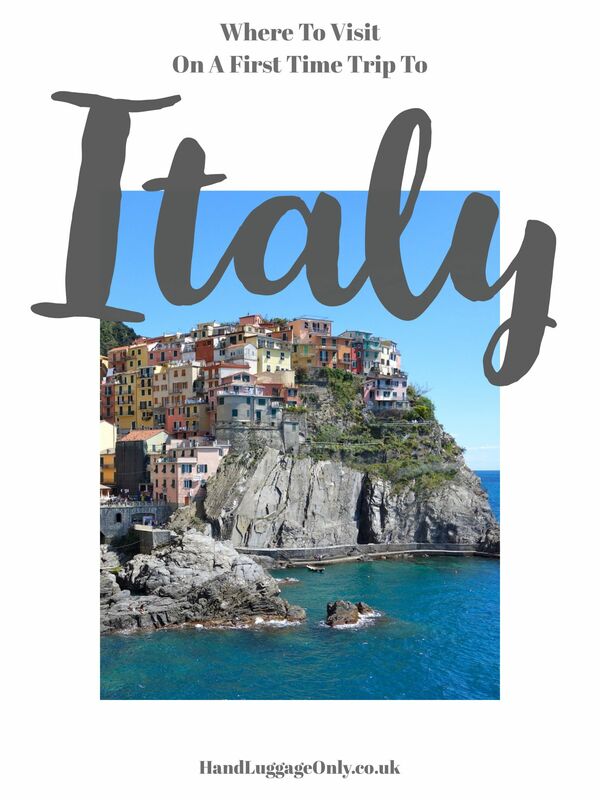 Take a look at some of the very best places to include on your first time trip to Italy. Florence is, arguably, one of the most stunning cities in Italy. Perched in the heart of Tuscany, the city has some pretty incredible things to do. 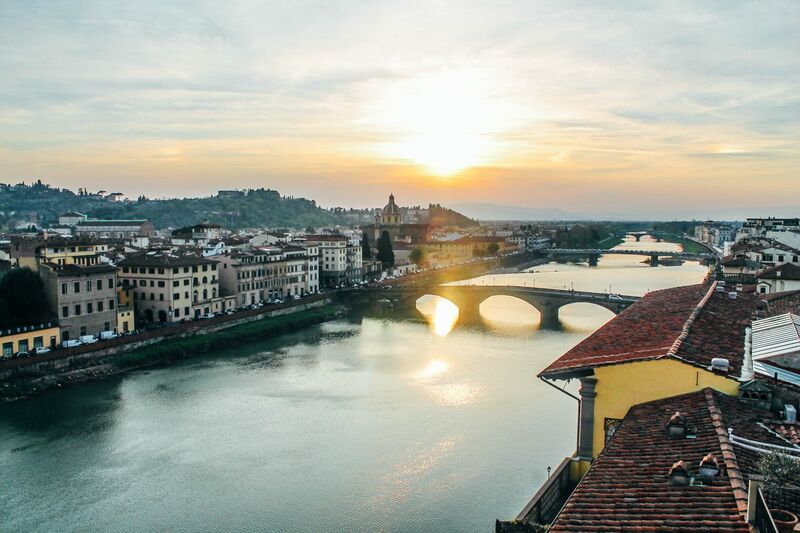 Make sure to wander through the cobbled streets, marvel at the medieval bridge of Ponte Vecchio and watch the sunset over the city from Piazzale Michelangelo. 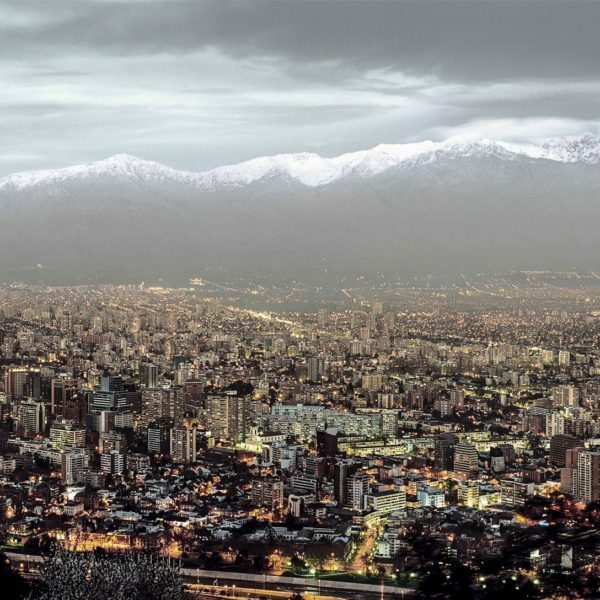 It’s a truly amazing city! If you’re planning to visit Florence, check out our full list of things you have to see and do in the city, right here and make sure to check out all the free things to do in Florence, right here. Cinque Terre is one of Italy’s most iconic coastal regions and one that deserves the hype around visiting. Hop on the train (which goes between each of the five towns) and immerse yourself in some of Italy’s most stunning, historic towns. Each of the five towns; Monterosso al Mare, Vernazza, Corniglia, Manarola, and Riomaggiore have their own charm, identity and feel. 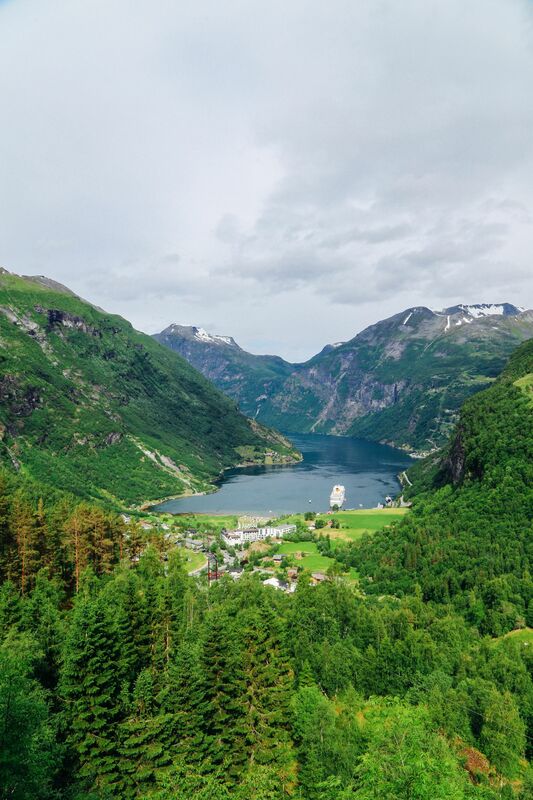 Spend a few days (or a day, if you want to be fast) exploring the hilly streets and coastal paths, all whilst devouring mountains of delicious gelato and freshly caught calamari. 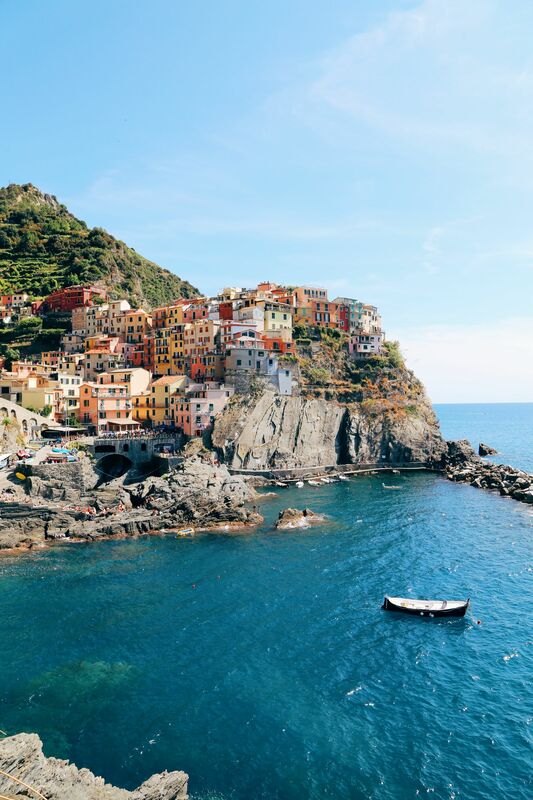 If you’re visiting Cinque Terre, make sure to read our complete guide, right here and read our 15 tips you need to know before arriving. Venice has to be one of the most iconic cities in Europe. Completely unique, this is one of Italy’s most famous cities that most of us will have heard of. 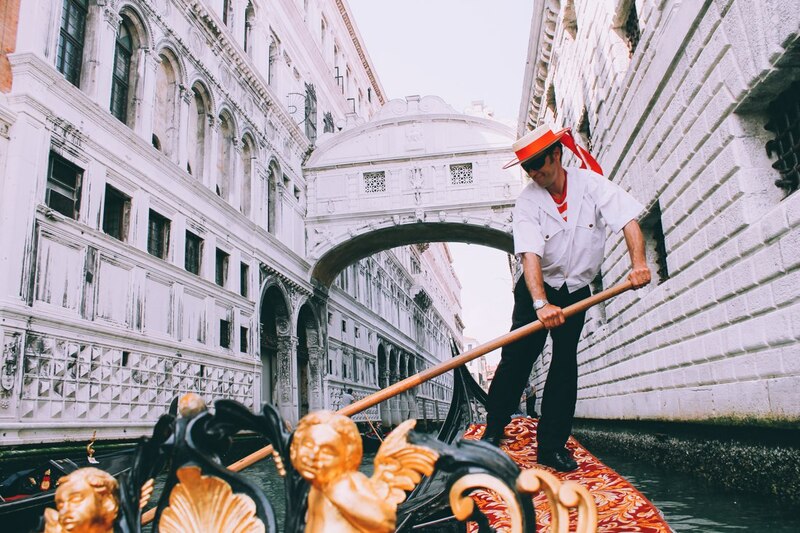 There are a huge number of things you’ll no doubt want to see, especially the Grand Canal, the Bridge of Sighs and experience the other city sights whilst onboard your very own gondola. If you’re thinking of Venice, make sure to check out our full guide on what you need to see, right here. Perched an hour or so south of Rome, the Amalfi Coast is one special place to experience on your first trip to Italy. Stay on the mountainous coastline, guzzle on all the Lemoncello and enjoy the spectacular views across the Mediterranean. It really is a special place. 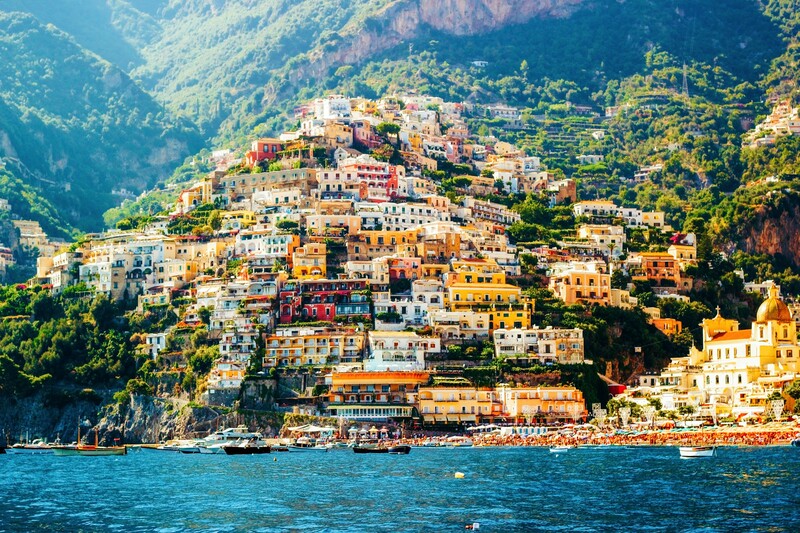 Ohhhh… Don’t forget to visit, Positano whilst you’re there. 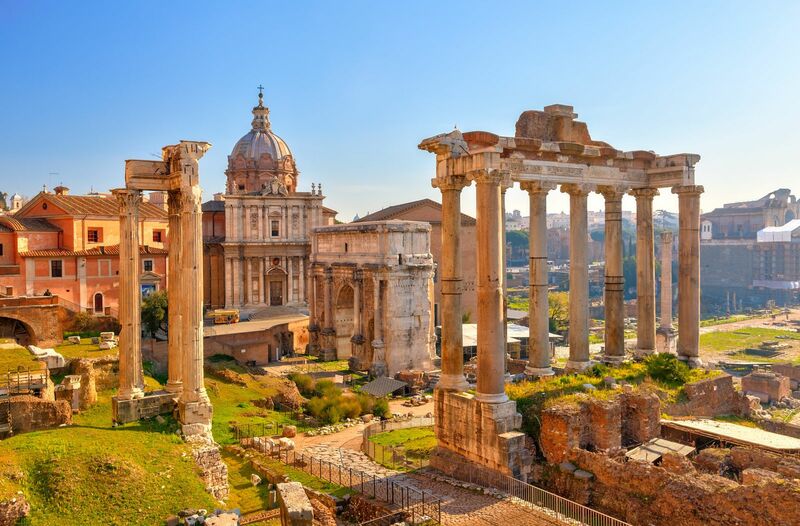 The capital city of Italy, Rome, is one pretty big and exciting city to visit. With all its incredible architecture, history and Roman heritage, this city is a travellers dream. Make sure to visit the Vatican, Drop a coin in the Trevi Fountain and gobble up all the food at La Pergola for some delicious seafood and authentic Italian dishes. Read more on the 15 free things you have to do in Rome, right here. 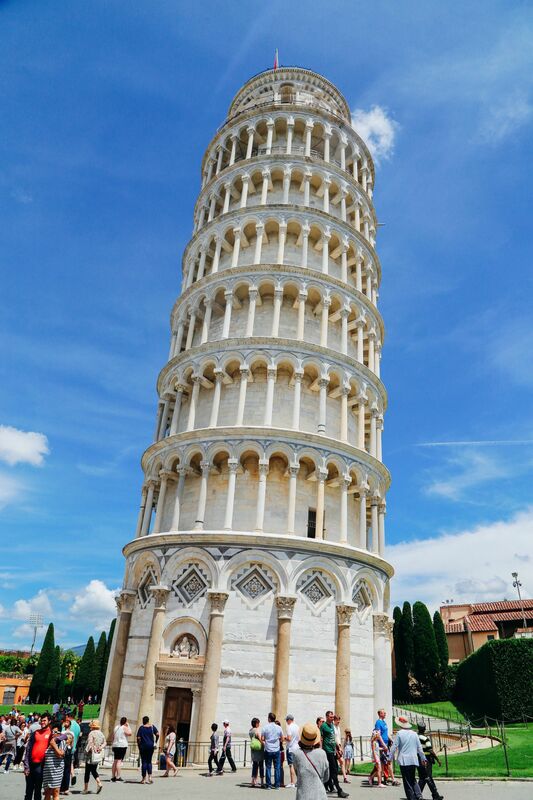 Pisa and its leaning tower has become one of Italy’s most iconic sites to see. Climb to the top of the Leaning Tower, wander through the beautiful Camposanto Monumentale and visit the Pisa Baptistry. If you’ve worked up an appetite, make sure chow down at Beni for some delicious Mediterranean cuisine. Visiting Pisa? 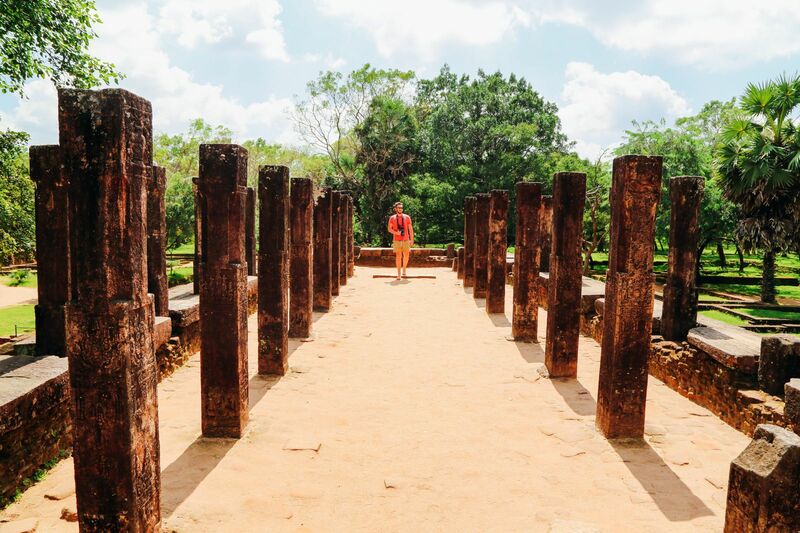 Make sure you know these 10 things before your visit. Tuscany is such a gorgeous region for us travellers to explore. Perched in the figurative heart of Italy, it’s got a whole array of amazing experiences for us to have. Think rolling hills, picturesque little villages and enough Chianti to quench any parched throat! Make sure you visit some of the regions gorgeous villages and gobble up all the Florentine Steaks that you can get and think about renting your very own Tuscan farmhouse, too. If you love Italian food, check out our full map on what to eat in each region of Italy, right here. Sicily is the Mediterranean’s largest island. Perched right at ‘the foot’ of Italy, the island is basked in the gorgeous Mediterranean sun. Make sure to visit Palermo, hike near Mount Etna and discover the gorgeous coastline. It really is a special island. 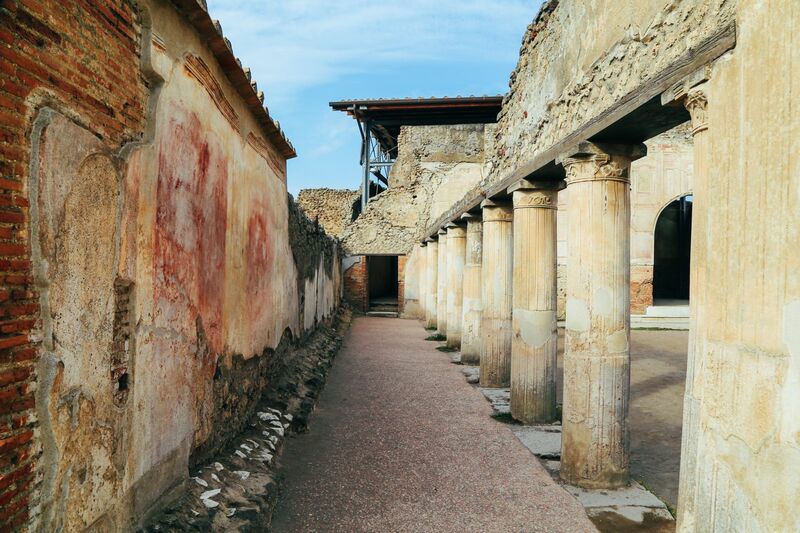 Relatively close to Naples, Pompeii is a UNESCO protected World Heritage Site that was once a thriving city that was destroyed by the volcanic eruption of Mount Vesuvius nearly 2,000 years ago. 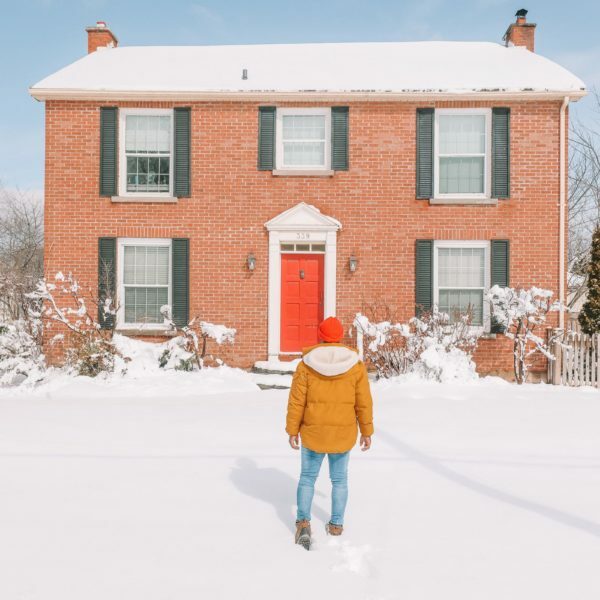 Arrive early (when crowds are less) and walk through this historic site that still has many of its streets, houses and much of its history. It really is a special place to see. 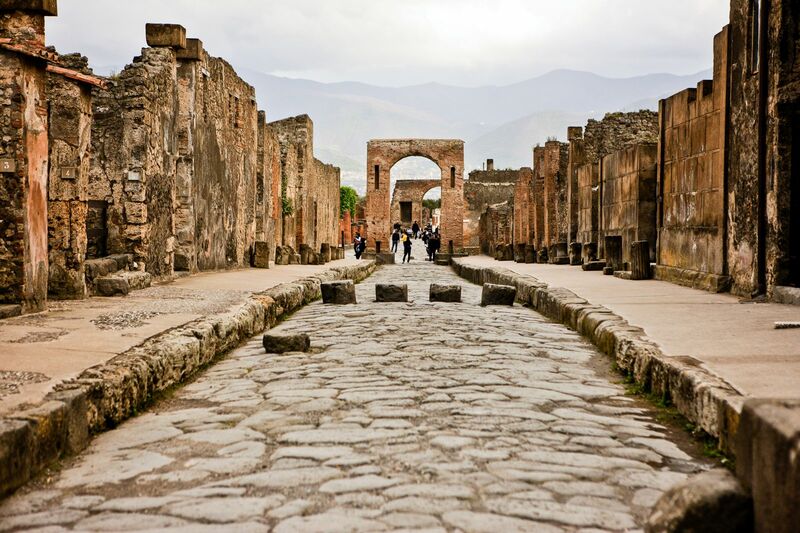 Read more on visiting Pompeii, right here. Lake Como is perched in the very north of Italy, relatively close to the Swiss border. Around 40 minutes from Milan, it’s an easy place to visit from the city itself. 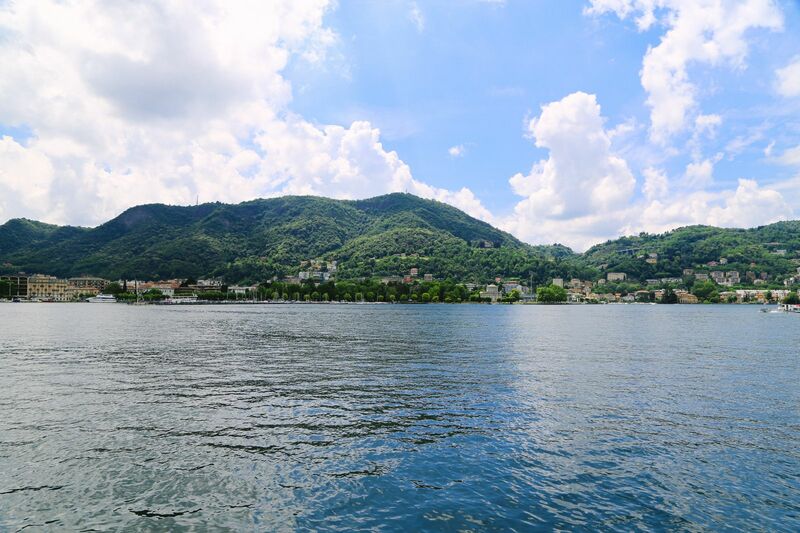 Rent a car, or hop on board a boat and discover the picturesque lake and towns like Bellagio that are just beautiful. Planning a road trip around Italy? Make sure to include these top spots. 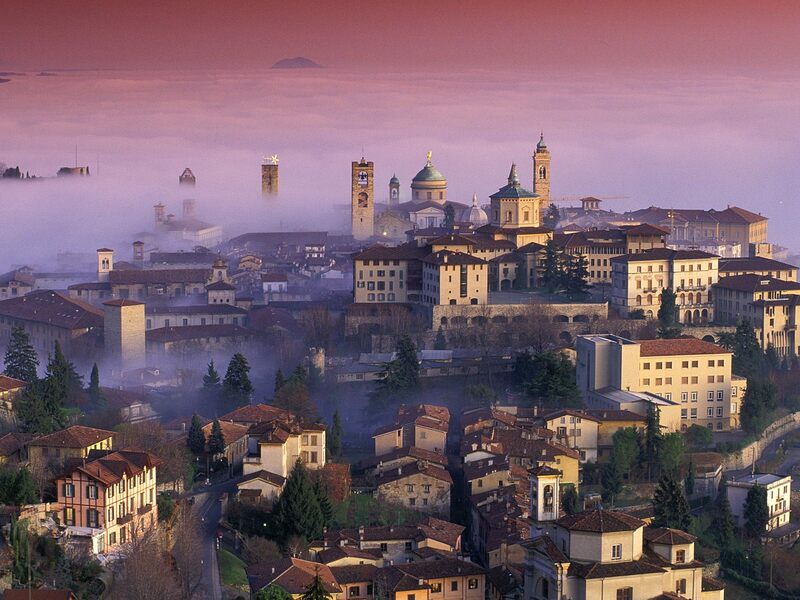 Bergamo is a city that can often be overlooked for its more ‘popular’ neighbour of Milan. About 40 minutes from Milan, Bergamo is one of the most picturesque cities I’ve ever visited in the north of Italy. Don’t forget to head to the historic centre that is perched overlooking the Italian countryside – it’s truly beautiful. Want to see more on Bergamo? See our full blog post, right here.